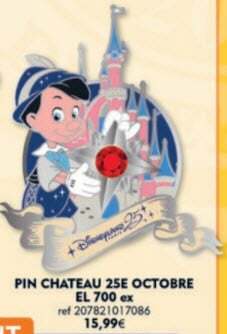 New Pins are coming to Disneyland Paris in October. 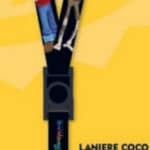 The overall theme this month is Halloween, the Coco movie release and Dia de los Muertos. On the bottom of this page you can see the flyer that shows you all pins including important information. This is Halloween, This is Halloween! 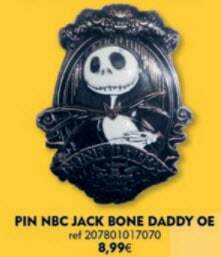 And Halloween is not complete with a Jack Skellington pin. 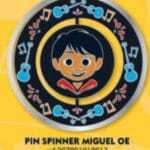 There are three new Limited Edition Pins in October. 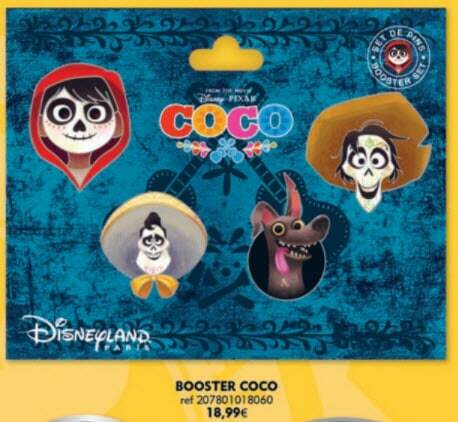 Two of them are for the 25th Anniversary, and one is specifically for Halloween and Dia de los Muertos. 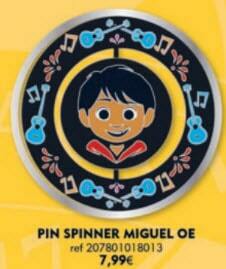 All pins will only have a release of 700 pins and can only be purchased at the Pueblo Trading Post. 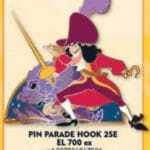 Captain Hook is featured on one pin. The background seems to be parade float he is part of during Disney Stars on Parade. 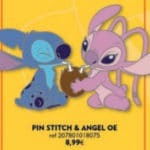 The name of the pin also seems to make us believe that. 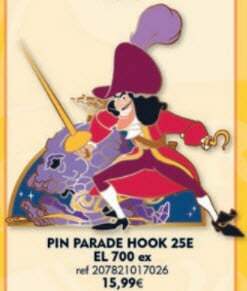 The other 25th Anniversary pin is with Pinocchio. 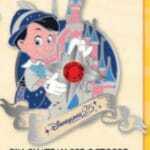 Placed in front of the Castle, Pinocchio holds a start with a diamond on it. 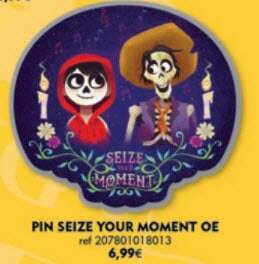 The last limited edition pin is linked to Halloween and Dia de los Muertos. 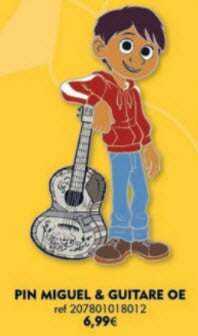 Mickey is shown in a Mexican outfit and seems to be holding a guitar. 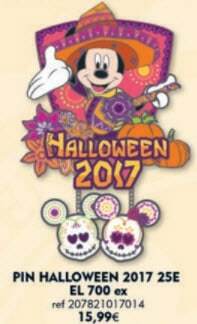 Halloween 2017 is clearly visible with several pumpkins on the pin itself. 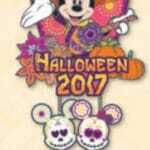 Mickey and Minnie are shown in Dia de los Muertos style, hanging on the bottom of the pin. 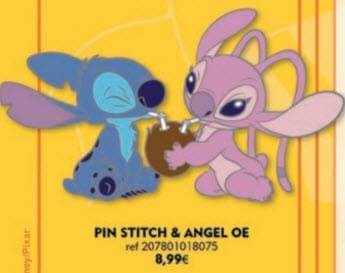 Stitch is back in the pin game. 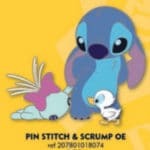 These two new pins feature Stitch, Angel and Scrump are simply adorable. 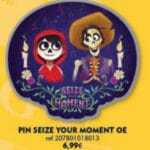 With the new Disney movie Coco being released in November, October sees several pins being released. 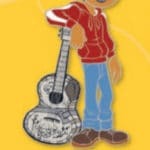 There is a full set with what appears to be the main characters of the show, a lanyard, and three additional pins, one of which is a spinner. 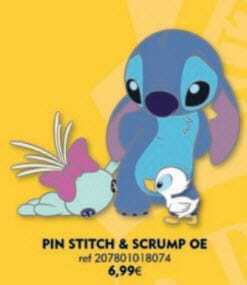 October also has a Pin Trading event which takes place on Friday October 27, 2017. The event is hosted at the Beaver Creek Tavern at Disney’s Sequoia Lodge and starts at 6pm.